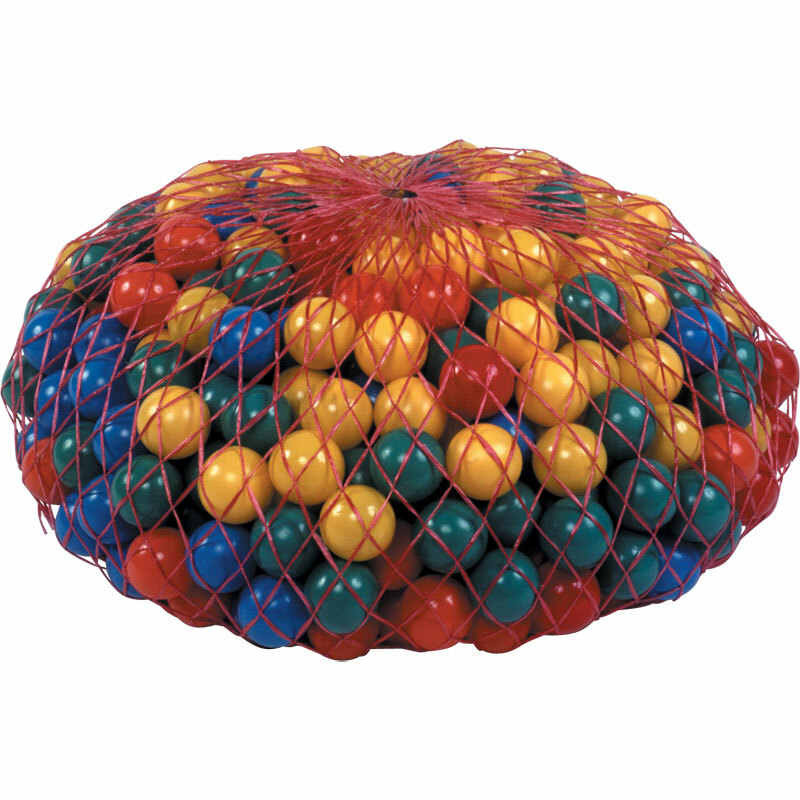 PLAYM8 ® Zoftplay Ball pit Balls are sold per pack of 500 hollow balls, assorted colours, 7.5cm diameter. 1.5m diameter ball pool pit will take 1500 balls. 2.0m diameter ball pool pit will take 2500 balls.